The Fanfara della Sezione Fanti A.N.F., born in 2010 to help fill the void left by the gradual disappearance of military Fanfare and to be the sound of military ceremonies and events not only of the Fanti Association. 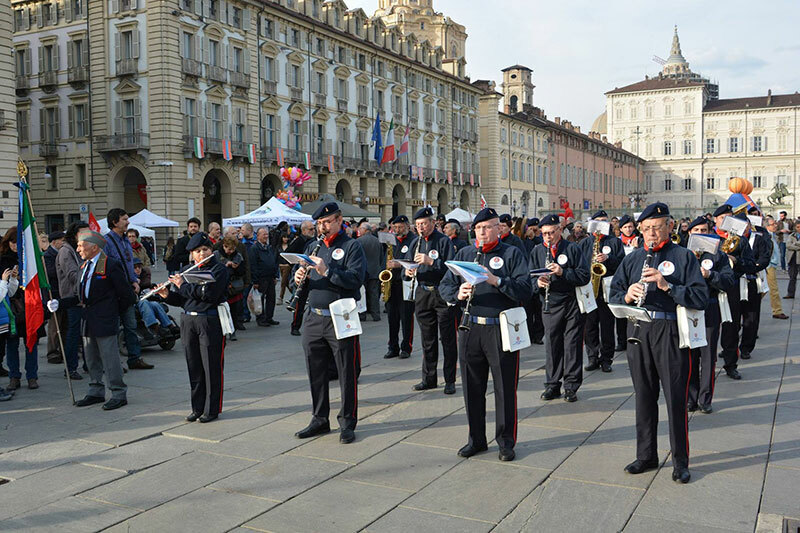 Training, organically framed , for the military , in Section Fanti of Turin , is part dell’Arbaga (Regional Band Association of Piemonte) and parades often with the National Team Majorettes . Consists of Military , retired and in service, not only Fanti, but also from other Arms and Military Corps , it participates in official military events coordinated by Assoarma but also civilian if they are institutional or related to historical events. In its short history , the group has already participated in major events such as the National Meetings of the Fanti of Udine (2010) and Ravenna (2012), the Rally Band for the recurrence of Alexandria City 2013 and 2014 , the Gathering of the provincial Assoarma Verbania (2012), the Regional Meeting of Piedmont Assoarma 2014, the inaugural parade of the celebration of ” Turin European Capital of Sport ” 2015. 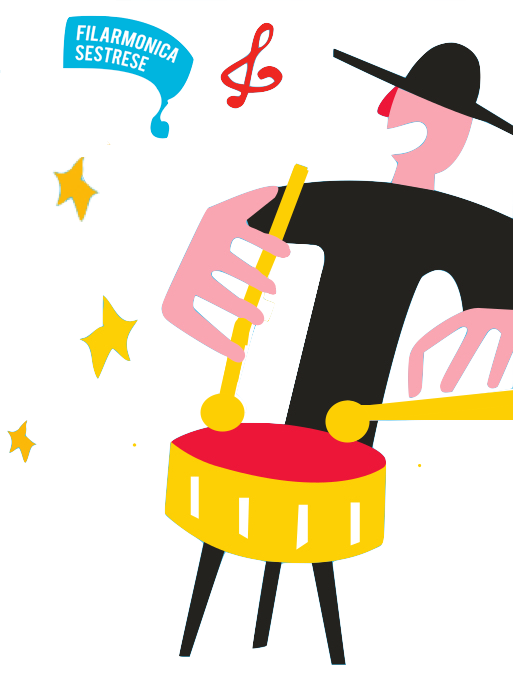 It’ll participate for the second time at the International Music Festival in Genoa with the Majorettes National Team Turinstars.